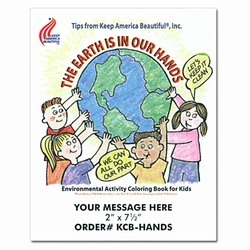 Keep America Beautiful educates children on the importance of a clean America!!! 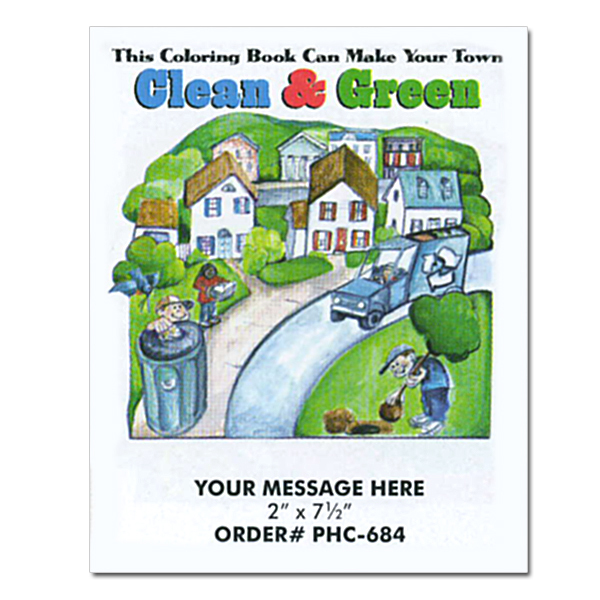 Every page is a learning experience for children. 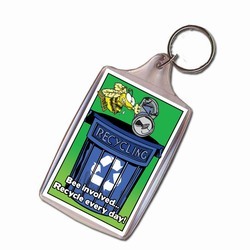 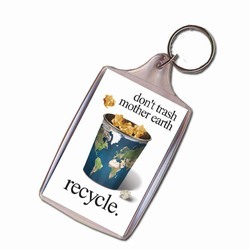 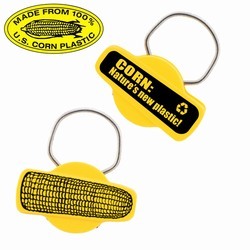 Subject pictures pertaining to Recycling, gives children an interesting insight into the environment. 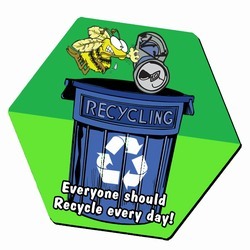 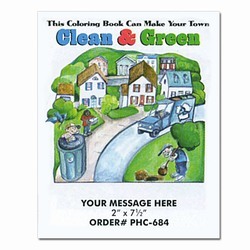 AI-rhclb030-02 - Recycling Coloring Book 8.5" x 11"